If you know me, you will know that I have a serious love affair with coffee. Like, we need each other to survive. I mean, we have a regular coffee pot, a Keurig, and a french press sitting out on the kitchen counter all the time. That's a serious coffee addiction, my friends. 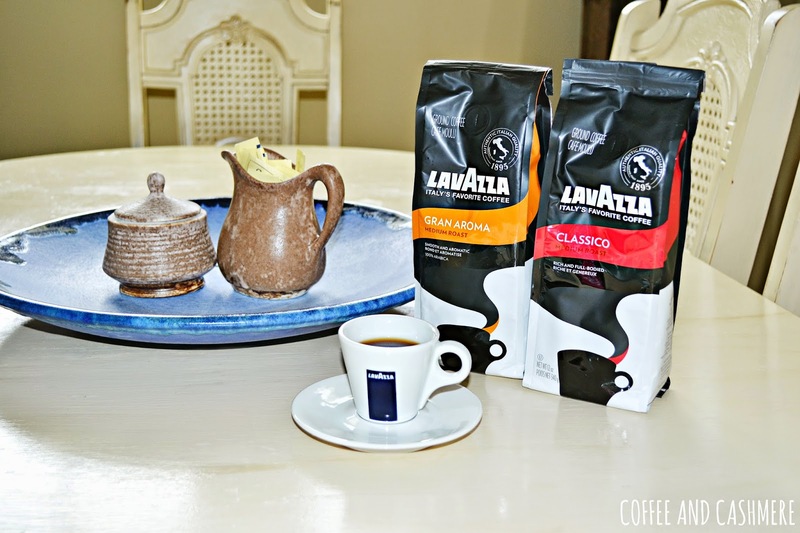 Since my love of coffee is forever, I've teamed up with Lavazza to taste test some of their most delicious coffee flavors. 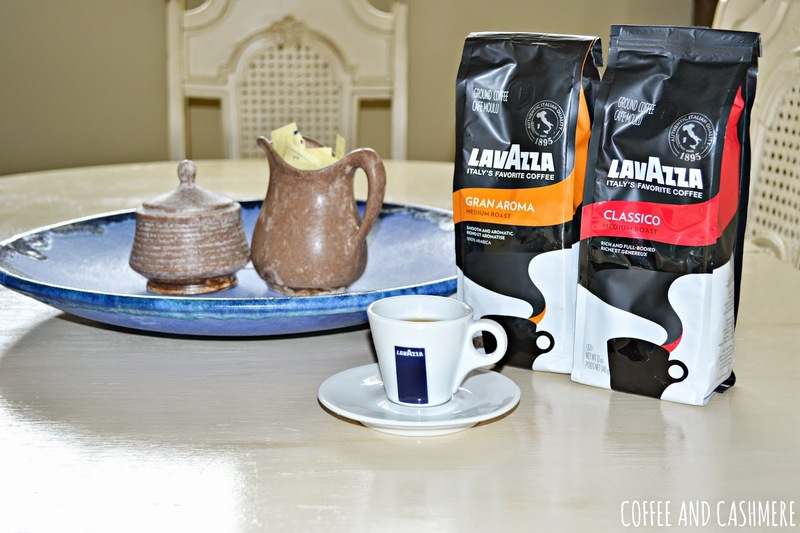 Lavazza is an Italian based coffee company that has been grinding out black magic since the late 1800's. This coffee company specializes in drip coffee, whole bean espresso, espresso pods, and now, single-serve capsule machines. 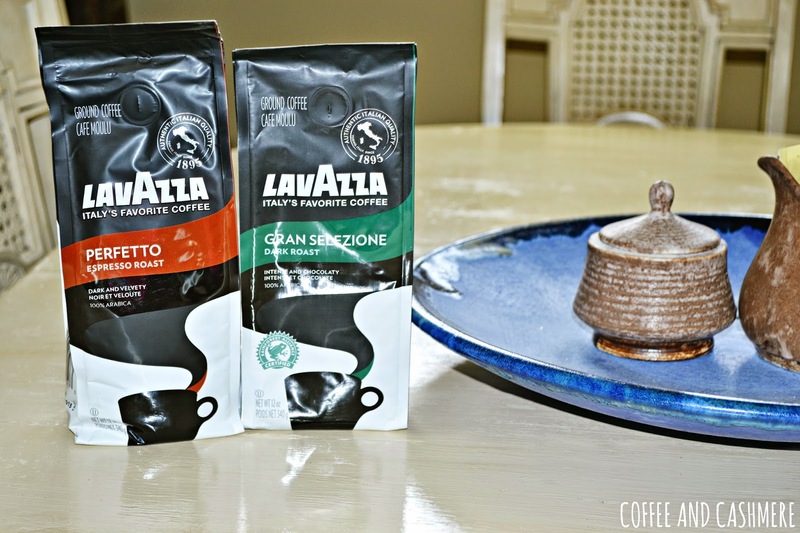 I've been a big Lavazza fangirl for a long while now. No other company can beat their rich taste. 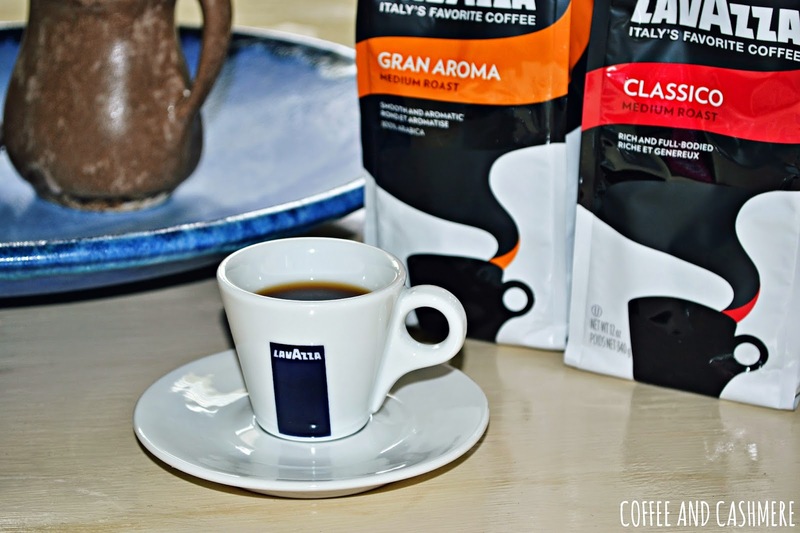 My absolute favorite of Lavazza's is their Gran Selezione. 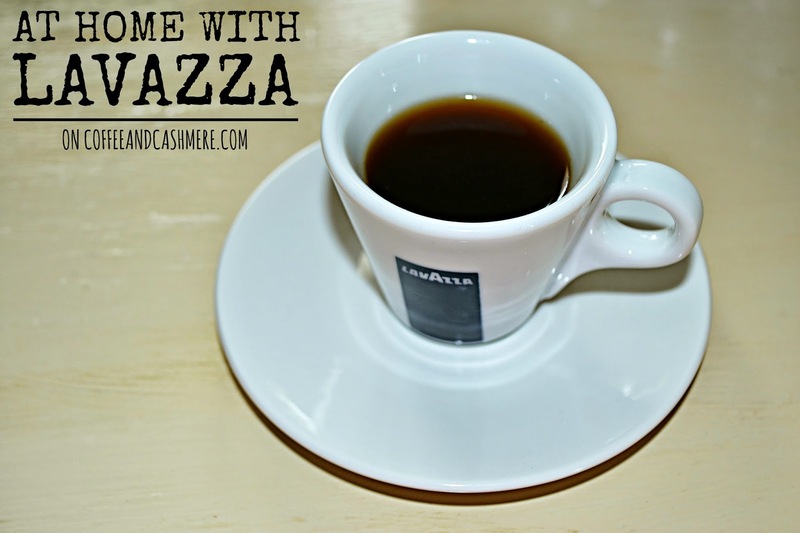 It's a dark roast blend, and boy, this coffee to die for. It's so thick and aromatic. I just add two teaspoons of creamer plus a little pinch of sugar, and good-bye you guys. DEAD. Okay, I'm not really dead, I'm pretty much the opposite of that. I'm totally awake. Did I mention this coffee also gives you a nice burst of energy? Because it does. 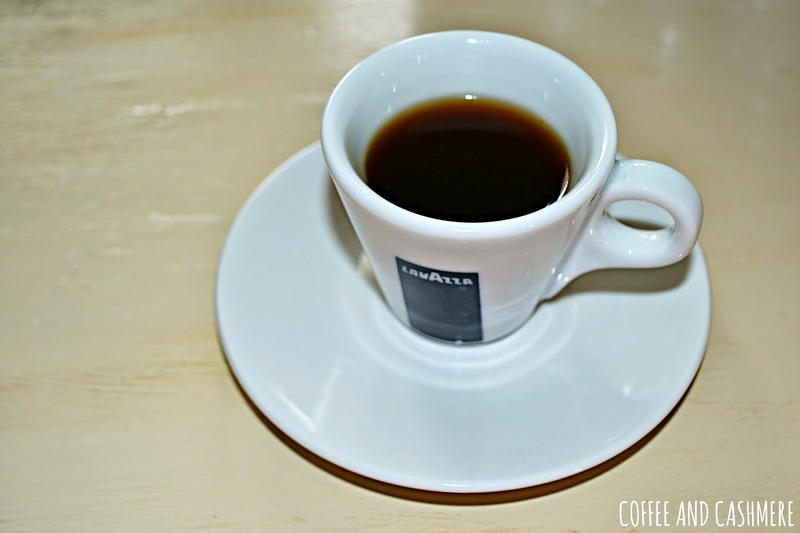 So, cheers to you, Lavazza. Thanks for keeping this mommy happy and focused. 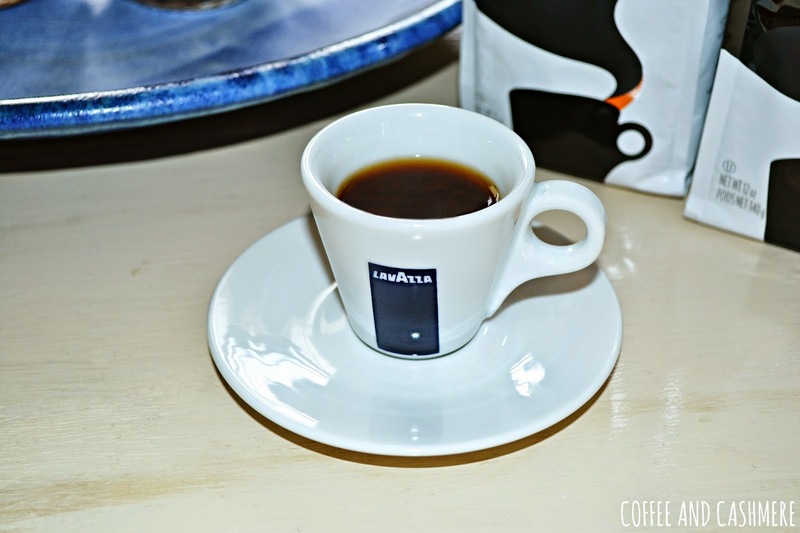 Be sure to check out Lavazza on Facebook, Twitter, and Instagram for even more coffee love.